Stories that Move. Brand Stories© take brands where they’ve never been before — the world of fiction — so they can connect with and expand their audience. Stories that Last. Creating a unique visual grammar means building an identity that expresses your brand values and connects with your audiences across all platforms. Stories that Work. Telling people what you stand for puts communication at the heart of your brand and creates a dialogue with your audiences. Stories that Matter. Good campaigns reflect change. Great ones make it. KADET - ME AND MY HEROES! 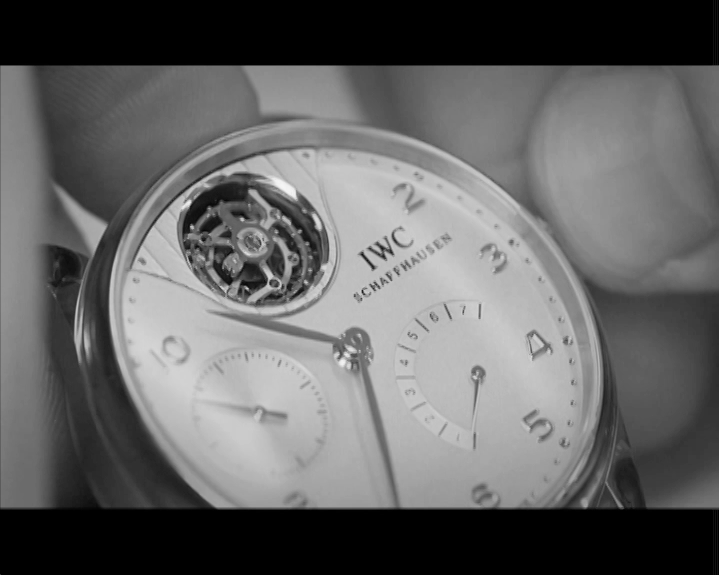 IWC is a world leader in luxury Swiss watchmaking. 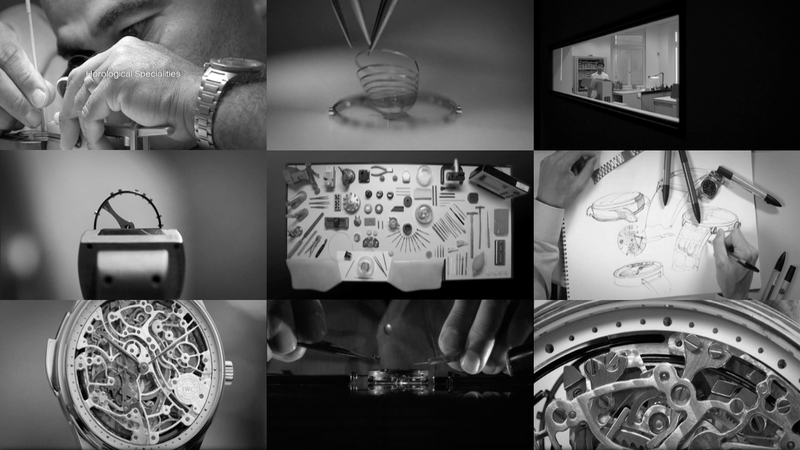 We created a black and white portait of their Shaffhausen workshop to reveal the exceptional skill and cutting-edge technology that go into every timepiece.